(atlanticcup.org), which features fleets of high-performance Class 40s and includes thousands of dollars in prize money, appears to be going stronger then ever as it ramps up for its fifth edition. 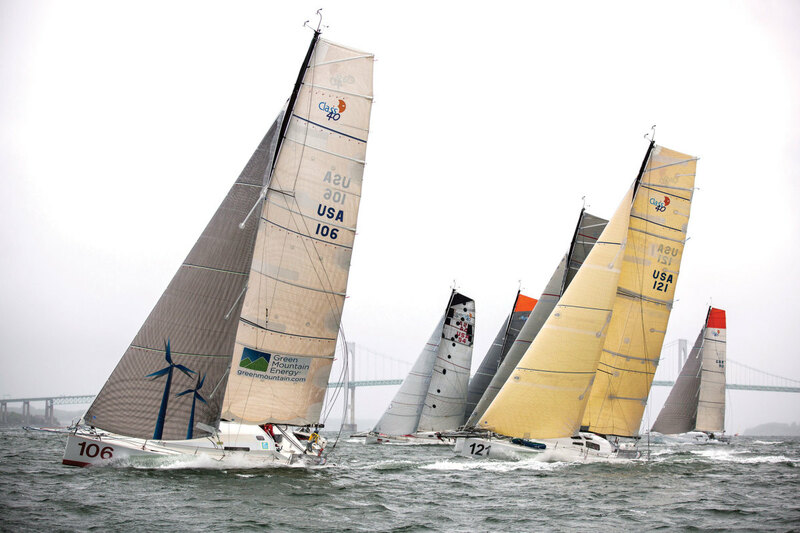 Scheduled to begin May 28, this year’s regatta will field at least 10 teams competing in a pair doublehanded offshore legs stretching from Charleston, South Carolina, to New York City, and from New York to Portland, Maine. Once in Maine, an overall winner will be then be decided following a two-days inshore series.